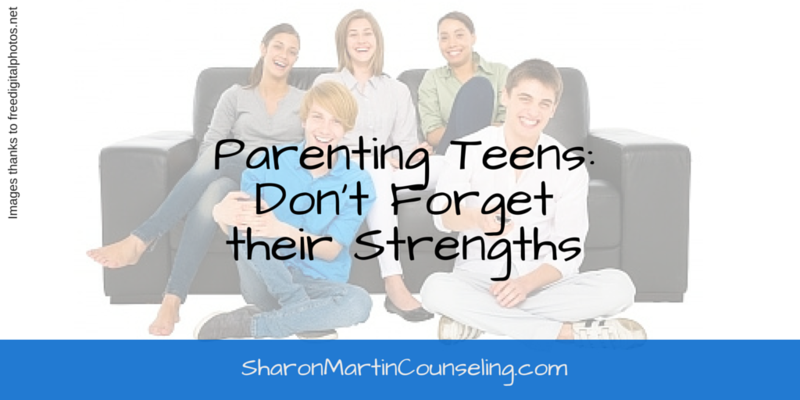 It’s so very easy to focus on all the challenges of parenting teenagers. Even the research shows that teens are often moody, impulsive, and have poor judgment and planning. 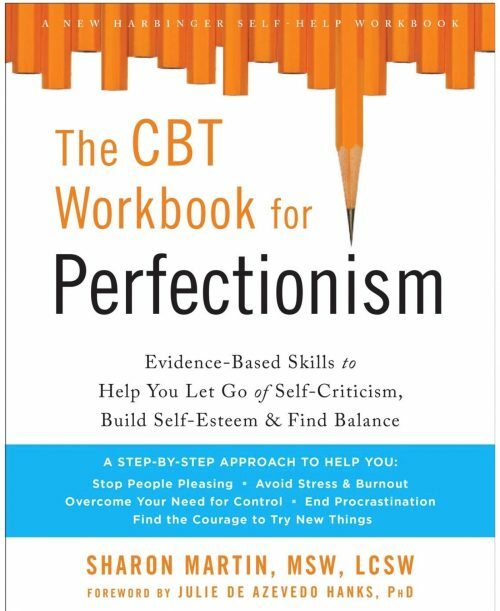 We all know that those teenage years are stressful and awkward beyond belief for both teens and parents. Teens often get a bad rap. After recently writing a post about how to cope if your teenager is arrested, I wanted to focus on the positives. I think we owe it to teens and ourselves to keep things in perspective. There are many, many ways that teenagers are amazing. I have two teenager myself. I love watching their personalities develop. They continue to grow at warp speed (physically, emotionally, intellectually). 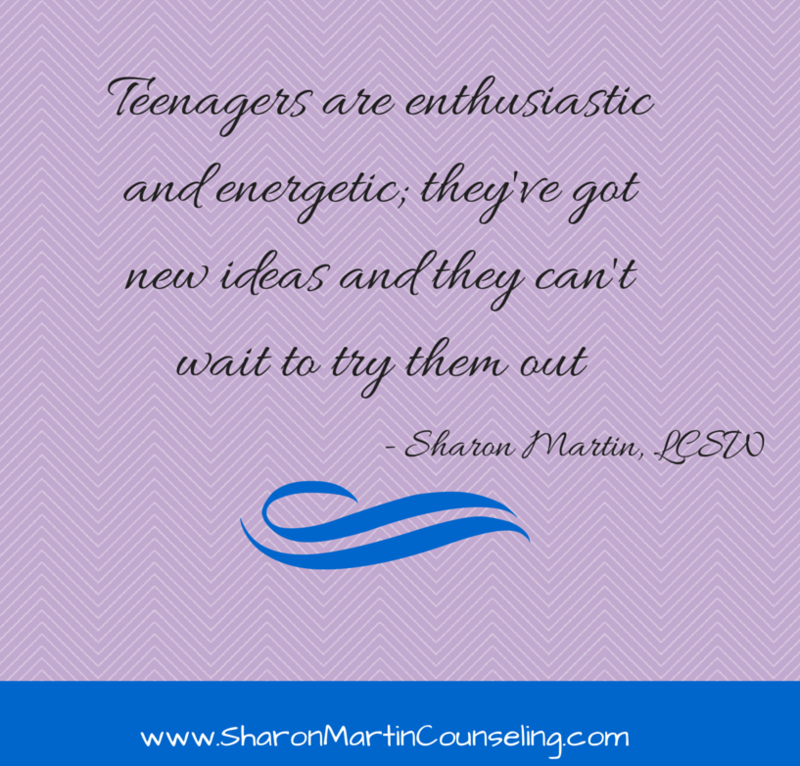 Teenagers are enthusiastic and energetic; they’ve got new ideas and they can’t wait to try them out. They are willing to take risks. I hope they don’t lose these amazing qualities. I decided to ask a variety of professionals why they think teenagers are amazing. 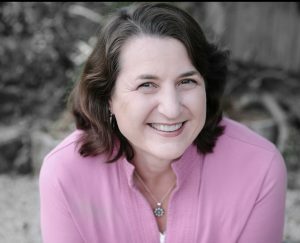 Lisa Jacobs and Katrina Kraynick spend more time with teenagers than anyone else I know. They are the Director and Assistant Director respectively of the Joint Youth Ministry. Teenagers are amazing! Sometimes we just have to stop and remember how special these almost-grown kids truly are. Go hug your teen (just not in public)! 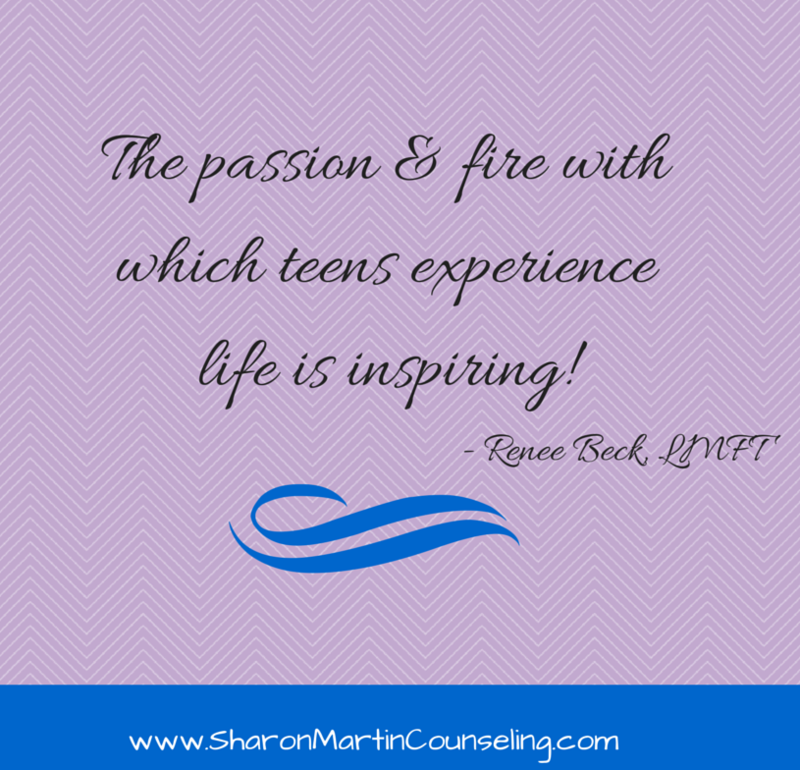 Thank you for putting together an excellent article about the positive qualities of teenagers! It is so easy for youth to hold the Shadow of the culture for many adults, & we forget that the Shadow holds many positive aspects of ourselves! 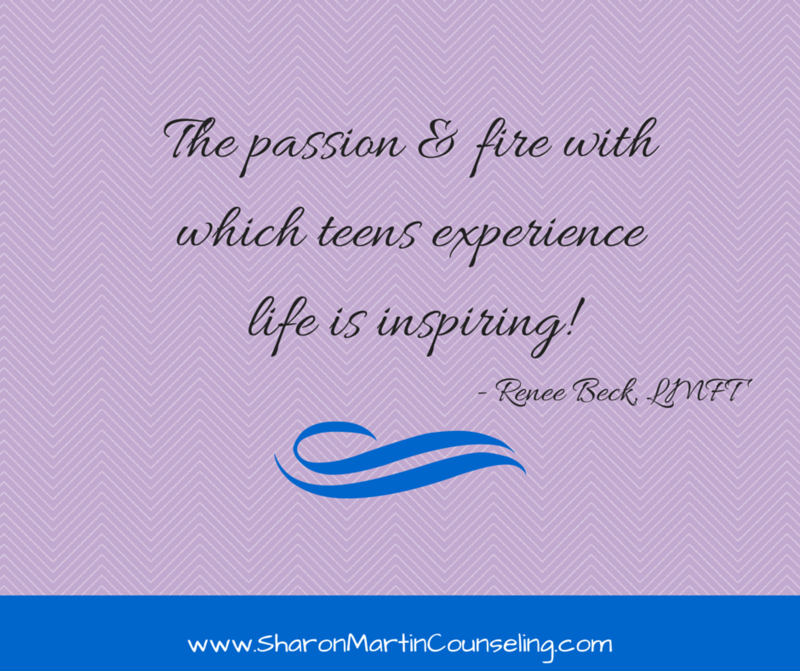 Thank you for such an encouraging post about the beauty of teens! Teens rock!